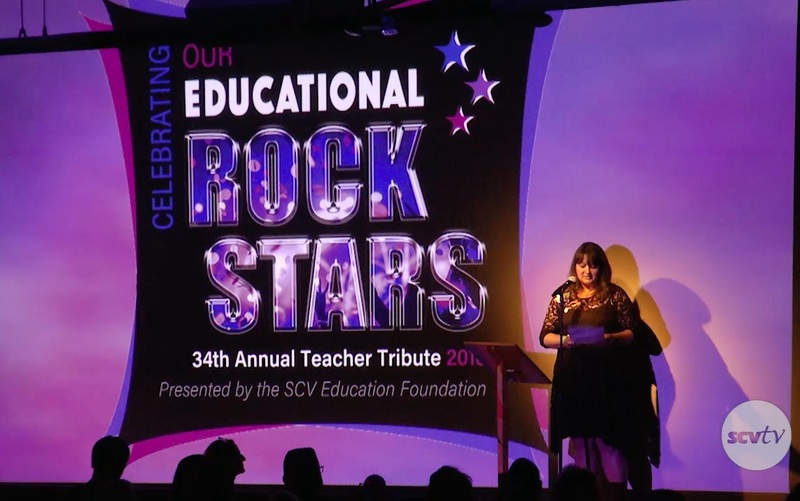 The SCV Education Foundation held their annual Teacher Tribute on April 24, 2018, at The Canyon in Valencia. The Teacher Tribute event promotes a greater appreciation for public school teachers. The event honors local teachers for outstanding service and contribution in the classroom.